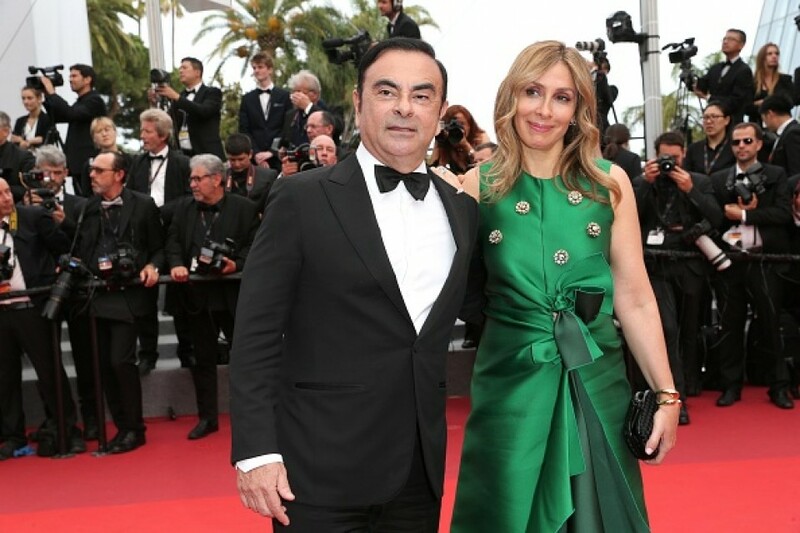 Former Nissan Motor Co. Chairman Carlos Ghosn's wife has left Japan after rejecting Tokyo prosecutors' request to question her in relation to allegations her husband spent the automaker's money for personal use, sources familiar with the matter said Sunday. The prosecutors suspect that part of the automaker's sales incentive payments to an Omani distributor was channeled to her company, and that the company used the money partly to fund the purchase of a luxury yacht mainly for use by Ghosn's family. After the wife, Carole, turned down questioning on a voluntary basis, the prosecutors filed a request with a court to examine her as a witness based on Japan's code of criminal procedure. But as she has left for France, it is uncertain whether she will appear in a Japanese court, the sources said. She has said in an interview with Le Journal du Dimanche that she left Japan because she feared for her safety, the French newspaper reported Sunday. The prosecutors confiscated her Lebanese passport, personal computer and mobile phone on Thursday when they rearrested Ghosn, who had been released on bail, in connection with the misuse of Nissan funds paid to the Omani company. But she left Japan on Friday night using her U.S. passport and arrived in Paris on Saturday morning, the sources said. Ghosn rearrested after new Nissan allegation, calls it "outrageous"